NETGEAR is very proud to have once again been recognized as a CES® Innovation Awards Honoree. 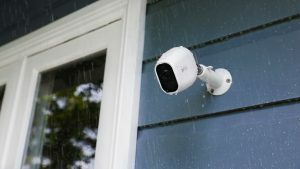 Our latest camera in our award-winning line of Arlo security cameras, the Arlo Pro 2 keeps a watchful eye on your property in brilliant 1080p HD and can be installed anywhere, with its weather-resistant and wire-free design. 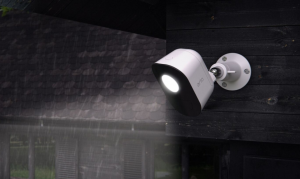 Schedule availability for early 2018, our brand new Arlo Security Light is 100% wire-free, weather resistant, and smart controlled. The Arlo Security Light works with our Arlo security cameras as an integrated system to ensure the security of your home, valuables and loved ones. The Security Light is purposely built to be separate from our cameras, to enable ease of placement to ensure proper lighting of the subject, rather than being restricted by being attached to the cameras. 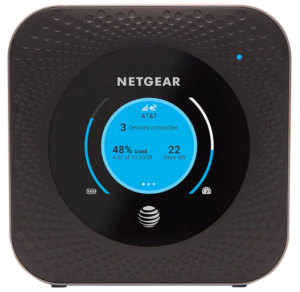 Our Nighthawk M1 router is the first mobile hotspot router in the US that is 5G. It lets you connect up to twenty WiFi devices, like your smartphones, tablets, and laptops, all while streaming and downloading at incredibly fast speeds. It is currently available on the AT&T wireless service plan. 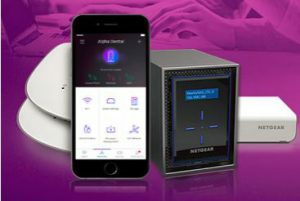 The NETGEAR Insight app is a revolutionary solution, in that it provides a new comprehensive way for small business owners to easily discover, configure, continuously monitor, and manage their network of NETGEAR WiFi Access Points, switches, and storage devices. 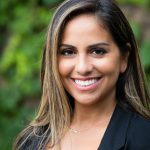 These NETGEAR honorees were evaluated on their engineering, aesthetic and design qualities, intended function and user value, and unique features, as well as on how the design and innovation of the product directly compares to other products in the marketplace. We wish to congratulate all Innovation Award Honorees this year, and look forward to successful CES 2018. Here’s to a wonderful new year!